There are many forts in Goa but undisputedly only Fort Aguada is the best fort of Goa. 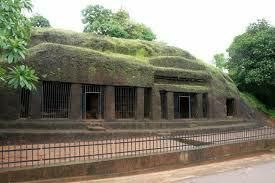 It is situated near Condolim area of Goa. 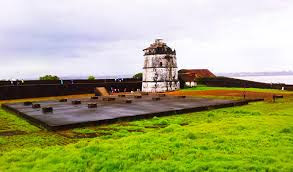 This masterpiece from the history of Goa was built in 1612, the motive of building this armored fort with the stand for 72 canons was to protect Goa from the Dutch & Maratha attacks. With the exceptional storing capacity of 2,376,000 gallons of water this fort was a shield for Portuguese. This fort was considered as the safest fort ever built by Portuguese. Naval & strategic importance of this fort can be understood by its importance as the reference point for European vessels. 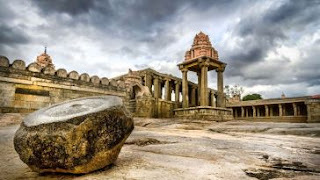 This church is one of the oldest churches in the history of Christianity in India. Located in the city of old Goa former capital of the state of Goa, this church ¬is a perfect example of 15th-century architecture. 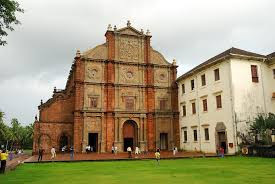 Word “Bom” in Basilica of Bom Jesus means Holy, this place is home for relics of Saint Francis which are displayed to the world every 10 years on 3rd of December- death anniversary of Saint Francis. Apart from religious significance for Christians, this church is known for its marvellous wooden structure. This church has a museum in its premises which showcase the style of Goan realistic paintings. This centuries old church is open every day for the public. Apart from beautiful beaches, Churches, forts land of Goa is also blessed with the USP of India i.e. spices. Moving to these spice farms is once in a lifetime experience. There are a number of spice farms in the nearby vicinity of Panjim- Capital of the state of Goa & main city center. Pascol spice plantation, Parvati Madav Park, Groves of Bambara, Sahakar Spice Farms are some of the numerous spice plantations nearby Panjim. The Only rocky beach of Goa. Green ocean water, clean beaches, water sports, local flea market, shack hotels, clubs, awesome crowd &…….. list never ends for this beautiful beach of Goa. 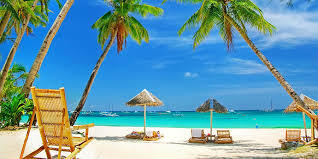 Once paradise of hippies is now heaven of youngsters across the globe, a very diversified crowd from all parts of the world meets here & embrace the beauty which lies in the tranquility of this beach. Till date, this beach holds the best trance night parties in all India. 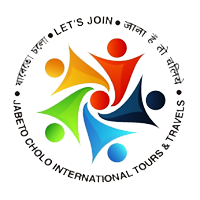 These parties are held mostly on full moon nights, these parties are responsible for the excitement for this beach. Nearest train station is Thivim which is 19 km from this beach, a number of local taxis, tuk tuk are available from Thivim railway station to this beach. Crescent shaped beach is ideal for gazing around the beach. View of whole 1.6 km long beach line can be seen from either end of the beach. A long array of shacks serving typical Goan seafood is a great add on of this beach. Boat ride to nearby islands or beaches like butterfly beach, while spotting dolphins is a total bliss. Rare pink dolphin is very often spotted near this beach. Water level here increases gradually which makes this beach ideal for holidaying tourists, at north water is shallow in comparison to other parts of the beach which is good for average swimmers and tides are also very good here. The cherry on the cake is hiring a kayak to wander around beaches which is possible only at this unique place in all of Goa. A large range of coconut trees behind the shacks makes a sandwich like structure for tourists between coconut trees & ocean. 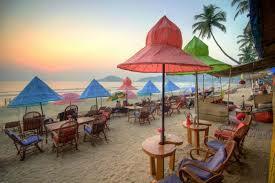 Grabbing a drink here with live barbeque of seafood is best thing to-do in Goa. Nearest railway station from this beach is Concan railway station where can be reached from Margaon railway station in 30 minutes. Beaches are so over hyped in Goa that very few people notice this hidden gem. 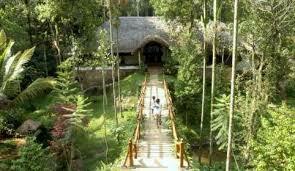 This mystical place has its own following of tourists who are looking for more than just beaches in Goa. Formerly known as Anshi national park; although it is situated in the Uttar Kannada district of Karnataka but vicinity to Goa makes this place counted in tourist attraction of Goa. People looking for more than beaches, clubs & parties heads to this home of iconic Black Panther, Royal Bengal tiger, Indian elephants & much more. Best time to visit this park is from October to May, open from 06:00 to 18:00. The best way to reach here is to book a taxi from anywhere in Goa; the distance between Panjim & park is nearly 130 km. 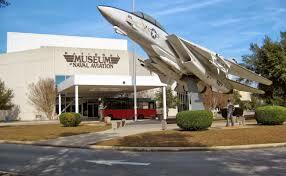 It is a museum making proud Goa since 12th October 1988 as it is only naval aviation museum in India. History of evolution of Indian Naval force can be understood here. A good number decommissioned fighter planes are kept here for display & replicas of Indian Naval Ships. It also has 2-storey indoor building displaying historical images, documents, achievements related to Indian Navy. 6 km from the city of Vasco da Gama makes very easy to reach here. Arvalem caves are only rock cut caves in Goa, a waterfall nearby these caves just add some more beauty to these centuries old caves. Roots of these caves have been found related to Buddhist origin as the cut pattern of these caves itself suggest its connection to Buddhist era. Discovery of huge Buddha idol supported the argument of its being of Buddhist era. Apart from its historical significance, these caves are very beautiful. 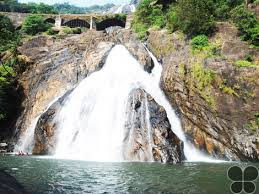 After getting to village Sanquelim from Mapusa via bus people have to walk for half an hour to reach this jewel destination During this walk every step taken is worthy. 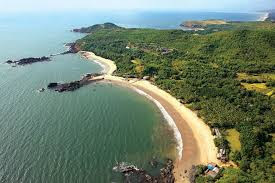 The only way to reach this butterfly shaped beach is boat ride from Palolem beach or to scale the distance unless one has strong athlete body to trek a mountain in very dense forest. Spotting dolphins is a very common thing on this beach. Water gets deep very fast on this beach making it dangerous for average swimmers but still considered a heaven for expert swimmers as the tides are really good here.